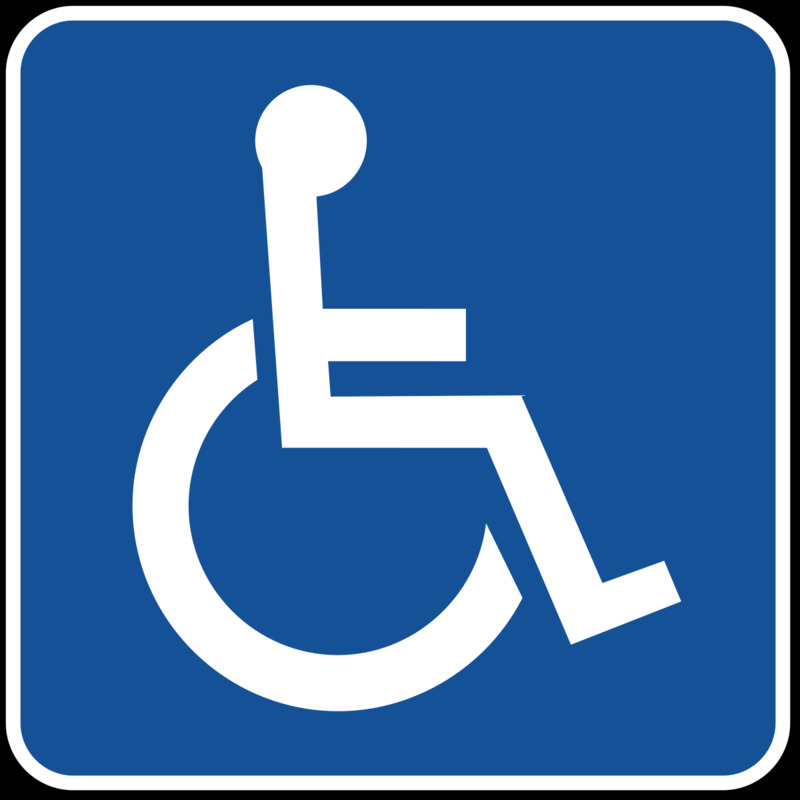 The principal of Meadowbrook High School, Michael Peart, is taking issue with how sections of the media have been reporting on the refusal of the school to register a wheelchair-bound student, because it does not have the facilities to accommodate such students. 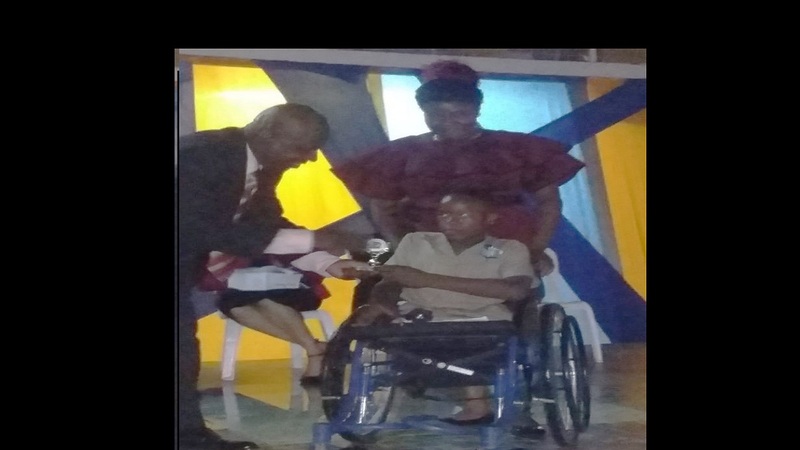 The incident which unfolded last week left 11-year-old Alex Fraser, who was placed at the institution following his Grade Six Achievement Test (GSAT), and his mother Tamara Brown, both upset and frustrated. 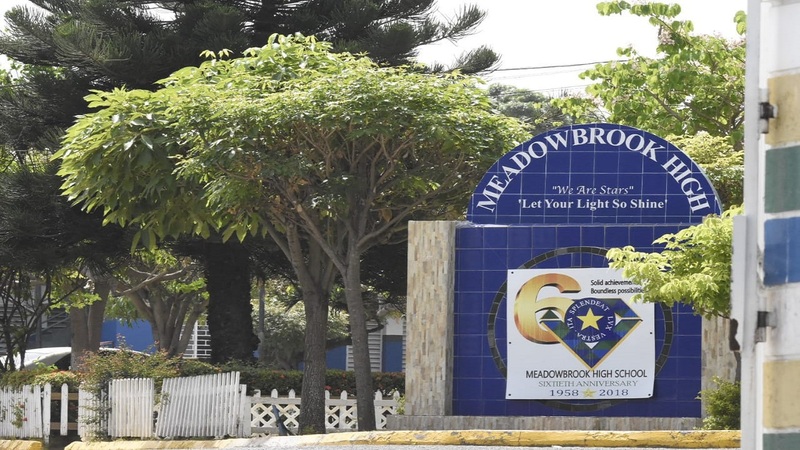 Ms Brown took her story to the media and the next day, the Ministry of Education reported that, following consultations, the administration of Jamaica College indicated that they could accept him in September for the new school year. “This is far removed from the truth as we have an outstanding record of working with students having visual and hearing challenges,” Peart said. 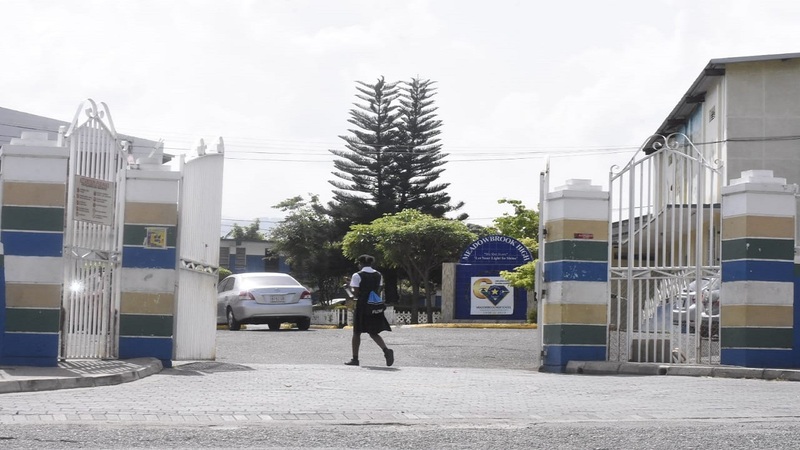 He explained, like he had done earlier to Loop News, that he told Ms Brown that the school could not accommodate Alex as the classrooms for grade seven students are on the second and third floors. Peart said he told her that he would have to speak with the Ministry and get back in touch with her. “Ms Tamara Brown became upset and I pointed out that we were at the beginning of the situation and will have to be working together, so let us proceed with understanding and not antagonism. We exchanged cellphone numbers so that we could be in direct contact and she could be updated when contact was made with the Ministry,” Peart explained. The principal said he soon made contact with the education officer but, before he could get back to Ms Brown, she took the matter to the media. 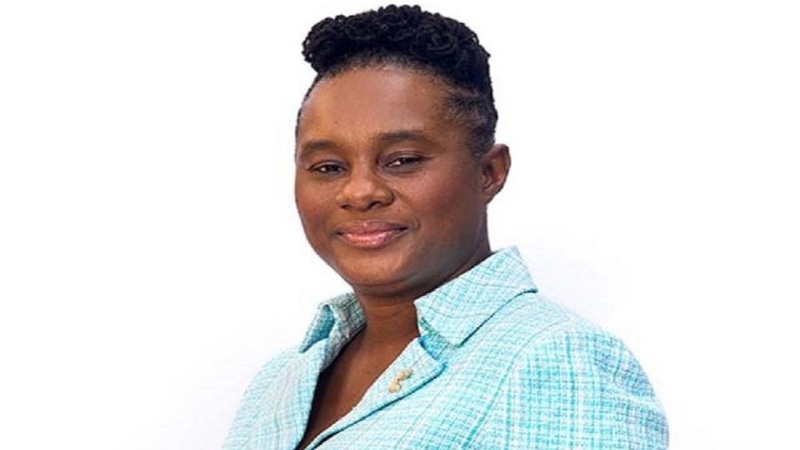 Despite his detailed explanation, media reports indicate that both Peart and the Chairman of the school board have been invited to meet with officials of the Education Ministry to, among other things, explain why the situation was handled in the way it was. Ministry officials are reportedly dissatisfied that the principal did not proceed with registering Alex then discussing the matter with the Ministry afterwards. - The sending school should provide the Ministry with information on students with physical challenges. - The information should be used, not only for special GSAT exam accommodation, but to place the children in equipped schools or schools to be equipped and the parents informed. - The information is relayed in advance to the receiving school.